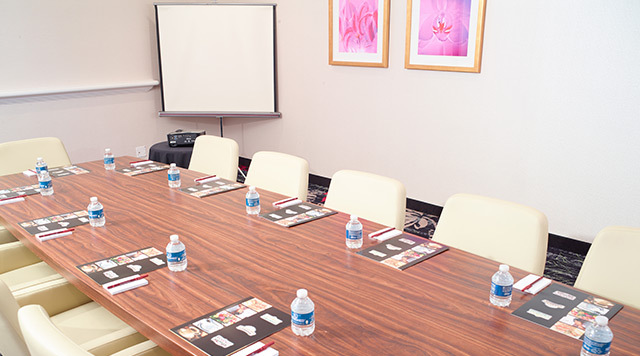 Our meeting rooms and boardrooms can facilitate everything from small continental breakfasts to large sit-down dinners. 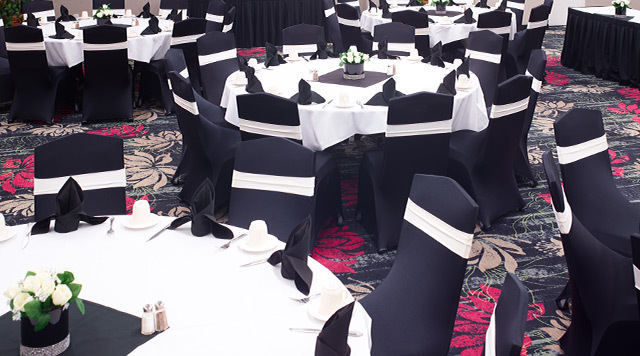 The upstairs facility is located away from the hustle and bustle of the casino action and can be used for everything from small continental breakfasts to large sit-down dinners. Need a smaller space? We have two boardrooms available for rental.